Call centers play a significant role in determining business efficiency, improving conversions, and gauging customer satisfaction rate. For your call center to be at the top of its game, it always has to deliver fantastic customer service. Re-evaluating the way a call center works is therefore very vital whether it is struggling to hit targets or is at the top of its game. Here are ways to improve the quality score of your call center. All your agents need to go through rigorous training before interacting with customers. You should also ensure that you train continuously to stay abreast with new advancements; training should not be a one-time thing. Agents that are energetic tend to focus more on their job and are likely to deliver high-quality customer care. You can provide external rewards such as bonuses and perks. You also have the option of introducing intrinsic rewards such as gamification. Not only will it help in the development of passion towards their role but also bridge the knowledge gap at the same time. Developing self-assessment is also very vital. It will allow the agents to identify measures that will likely improve your business KPIs. 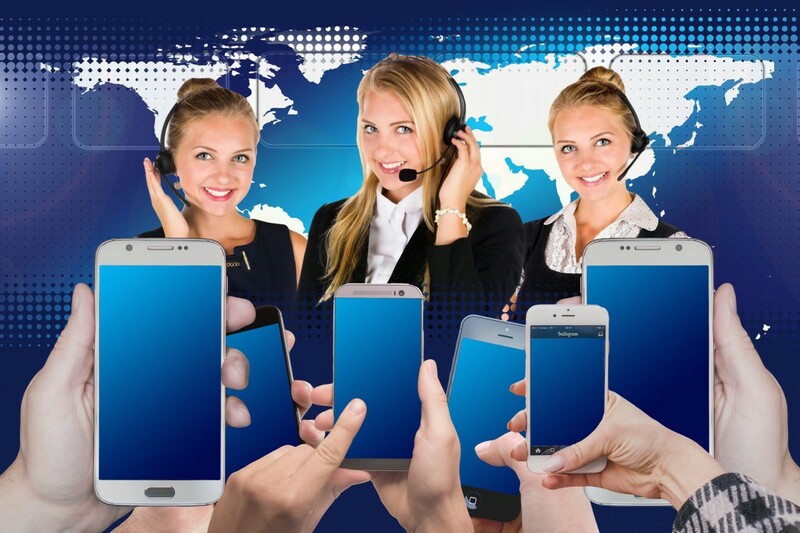 Are you aware that technology has the capability of streamlining the experience of a customer while reducing the burden of stress on your agents? For example, acquiring an IVR system that is developed thoughtfully will mean that your customers can navigate through your system and get a solution faster. Your agents will then be free to work on customer needs that are more complicated. A goal-oriented mindset may be vital for all your agents. However, agents with low KPIs will benefit from continuous improvement. When you boost low performance, you will have a high impact on the overall score of your call center. Ensure that your quality department monitors the service calls regularly; not only will it help the management in understanding customers’ requirements but also improve customer service and reduce operational cost. All of the above methods aim at success in the long run. Contact us today on 01625 466600 for more information on improving your call center quality.